A rich and vibrant farming community, thanks to a valley that is the 10th most fertile in the world, Gatton is quickly being uncovered as an attractive tourist locale. Being only 60 minutes from Brisbane on the Warrego Highway, Gatton provides a convenient country escape. Gatton Township has a population of around 8000 people. Two large supermarkets, Coles and IGA, Target Country, five Hotels and an RSL Club service the area. The CBD has a large variety of retail shops and cafes providing an enjoyable country shopping experience. The University of Qld, Gatton Campus, is the new home of UQ Vet School, including a state of the art Veterinary Teaching hospital. The new Gatton Cultural Centre boasts a beautiful library, truck museum and the Staging Post Cafe, where reasonably priced meals are created from locally grown produce. 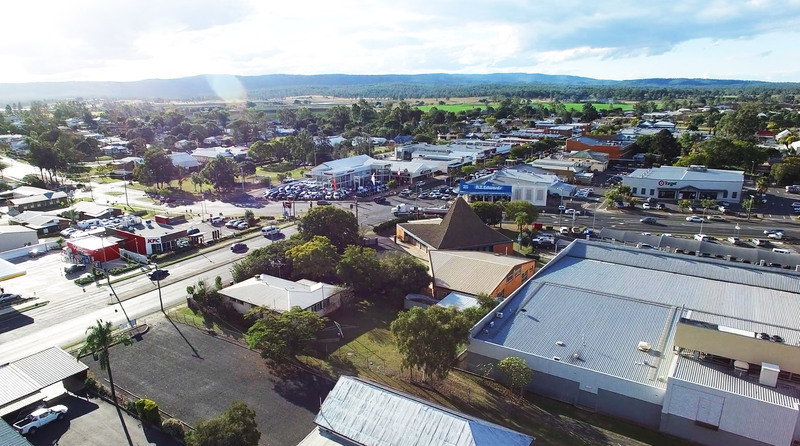 There are a wide array of things to do around the Lockyer Valley including Rodeos, Farmers Markets, Boutique markets, the Marburg antiques shopping, dining at restaurants that feature locally grown produce and even jumping out of a plane at sunset!